The restoration process can often be confusing and frustrating if you aren’t fully equipped with the right information. 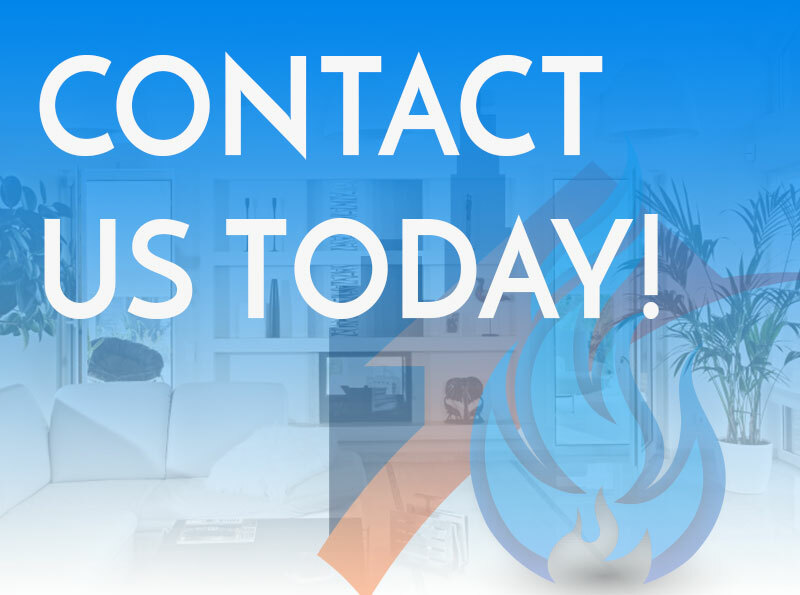 The RestoraCore family wants to make the restoration of your damaged home or business as stress-free as possible. Of my damaged items, which will be replaced? What can and cannot be replaced will be determined by your insurance adjuster and your policy. They have the final say as to what is covered. Can I use this opportunity to change paint colors or upgrade my home? Changes to your home can be made during repairs, but additional changes are likely to cost you more in out-of-pocket expenses. What will my out-of-pocket expenses be without upgrades? If you are not performing any upgrades, your only out-of-pocket cost will be your claim deductible. Can I still live in my home when the repairs are going on? This varies by the situation and the extent of the damages. Your adjuster will be able to give you more information. Again, this depends on the extent of the damages and the type of disaster you’ve experienced. Avoid upgrading your property to keep restoration times as short as possible. Through your repair process, you will make timely payments as the job progresses. Who’s going to haul away the debris and stuff that was left from the dryout? Debris removal is the contractor’s responsibility. Can I buy my own materials or choose my own contractor? We don’t recommend this, as these claims are often denied by insurance companies. It is in everyone’s best interest that a professional performs the work, ensuring that it will run smoothly. If you have any other questions, we are glad to answer them. Please feel free to contact us at any time.